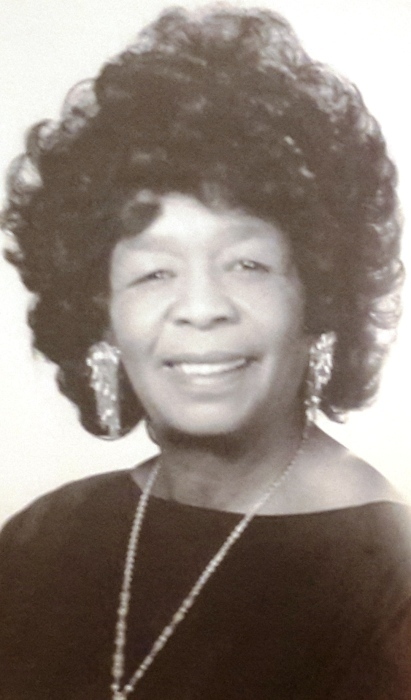 Funeral services for Mrs. Betty J. Holmes, retired educator, will be held on Saturday, November 11, 2017 at 11:00 a.m. at the New Philadelphia Baptist Church on Smith Street with Rev. David Campbell, Jr. serving as officiant. Interment will follow the services in H.V. Adams Cemetery. Loche's Mortuary, Inc. is in charge of the services. Born in Jones, Louisiana, Mrs. Holmes was a graduate of Morehouse Parish Training School and Grambling State University. She also did further study at Northeast Louisiana State University. A vibrant and civic minded lady, "Sister Holmes" enjoyed public speaking. community teaching, traveling, shopping, and volunteering. She loved her family and the community. Mrs. Holmes was the wife of the late Rev. C. H. Holmes. They were the parents of one daughter, Alma Holmes and one granddaughter, Kristie Holmes. Mrs. Holmes will be missed because she was a vital part of the Bastrop/Morehouse Community. She touched the lives of hundreds of children in Morehouse Parish and in her church community.